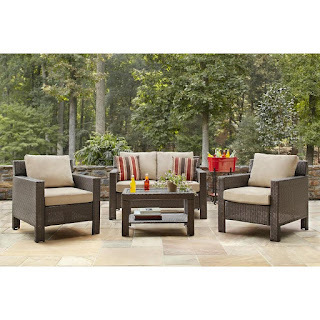 Today ONLY - The Home Depot is offering Up to 40% off Select Patio Furniture! Thankful I didn't snag what I wanted lastnight! Hurry because several of these deals are already SOLD OUT!